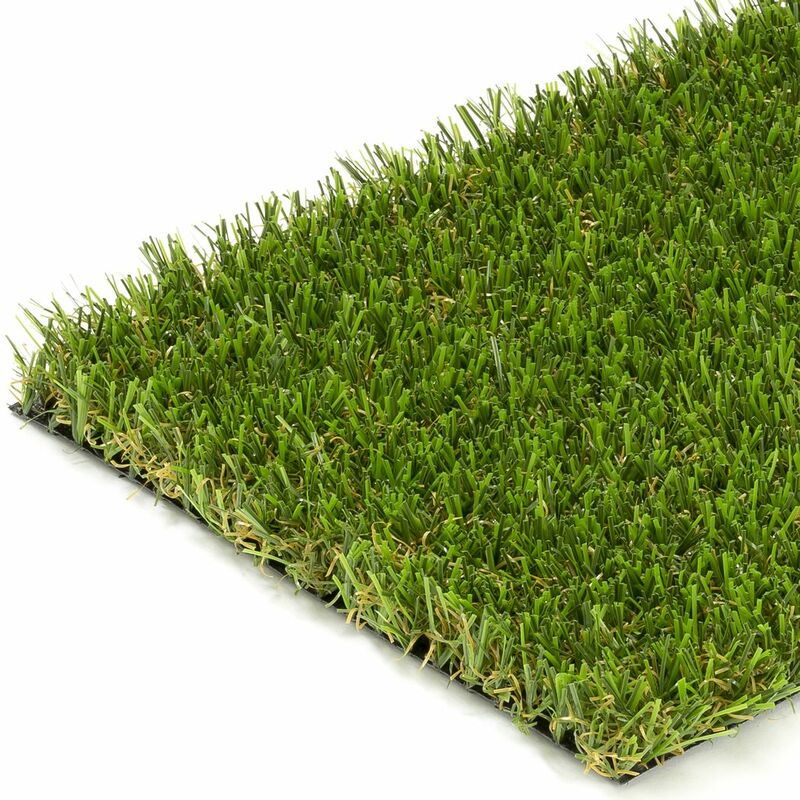 Inverness artificial grass is a short 25mm pile turf, perfect for those who prefer the look of freshly cut grass. It’s manufactured with the same beautiful colours and has the same features as our best-selling Aberdeen fake grass. The short piled artificial grass has a unique dark green and lime green combination on a straw brown thatch with a deep green background. This design helps to produce a grass that’s bound to attract admiring glances. We’ve also added our unique Instant Recovery® technology to ensure the fibres of the Inverness artificial grass instantly recovers from foot traffic and our Feelgood® technology to keep the fibres cool during the summer months. The natural appearance is enhanced by our unique Natural Look® technology to create a stunning appearance from every angle. If you’re looking for a strong, short piled artificial grass that stands up to the rigours of family life and still looks amazing – the Inverness may just be the perfect choice! Inverness by NeoGrass is manufactured using a blend of Polypropylene and Nylon (Polyamide) artificial fibres – the strongest form of plastic used to produce fake grass. Nylon is excellent in durability, abrasion resistance and resilience, that’s why it’s used to make a range of products including fishing lines, tennis racket strings, parachute chords and the best quality carpets and rugs. The excellent strength and resilience of nylon enables the Inverness artificial grass to ‘Instantly Recover’ from foot traffic and garden furniture. Our unique Instant Recovery® technology ensures your artificial lawn looks better, for longer, even with heavy use. Inverness has been created using our unique Natural Look® technology that reduces unsightly glare and reflections, resulting in a natural looking artificial lawn from every angle and in every environment, including gardens, play areas and open spaces. Inverness artificial grass also incorporates Feelgood® technology that keeps the grass up to 12 degrees cooler than other artificial turfs on the market. 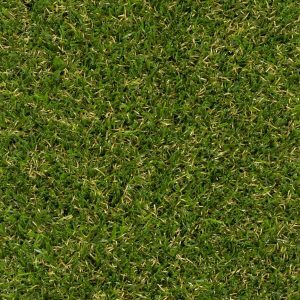 So even on a warm sunny day your lawn will feel fresh and cool – just like real grass! 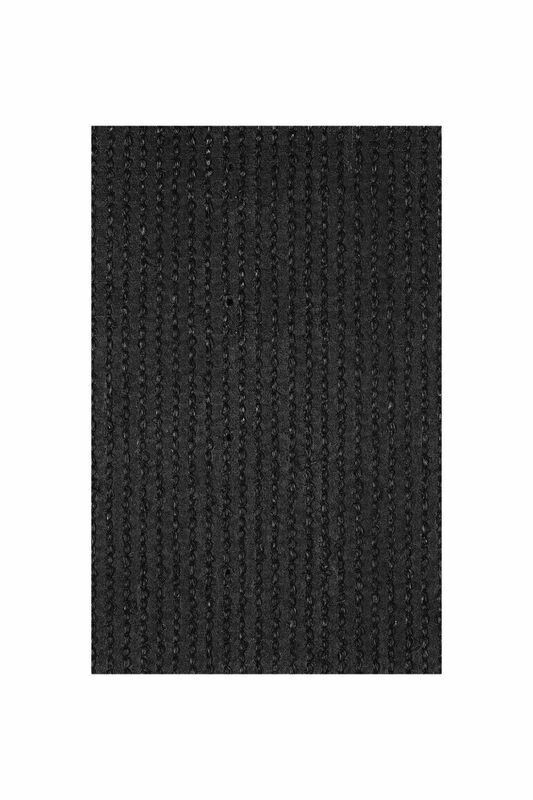 Curly diamond shaped Nylon (polyamide) fibres to support the grass and add resilience. A unique dark and lime green colour combination on a straw brown thatch with a deep green background produces a grass that's bound to attract admiring glances. This makes Inverness up to.. When searching for the best quality artificial grass, its vitally important to look at more than just aesthetic appeal and pile height.Fibre structure and thickness play a key role in performance and longevity. The best way to check the quality of artificial grass is to take a look at the backing, as that’s where it is being held together. A common problem with poor quality artificial grass is that the primary and secondary backings break apart due to low quantities of latex. 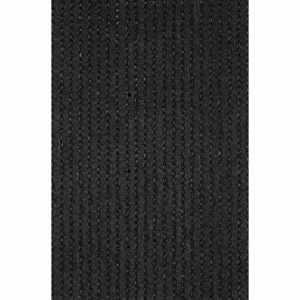 Our Inverness artificial grass is weaved on a reinforced Polypropylene 163gr/m2 backing to form the primary layer and our manufacturing process ends by adding 968 gr/m2 of heavy duty latex which gives an anchoring resistance greater than 30N to each fibre. 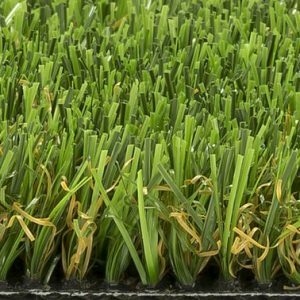 The high percentage of latex present in the backing of the Inverness fake grass results in a high strength artificial grass that also has the flexibility to prevent cracking or breaking. A common problem with inferior artificial grass is that the primary and secondary backings break apart due to low quantities of latex. Inverness is weaved on a reinforced Polypropylene 163gr/m2 backing to form the primary layer and our manufacturing process ends by adding 968 gr/m2 of heavy duty latex which gives an anchoring resistance greater than 30N to each fibre. 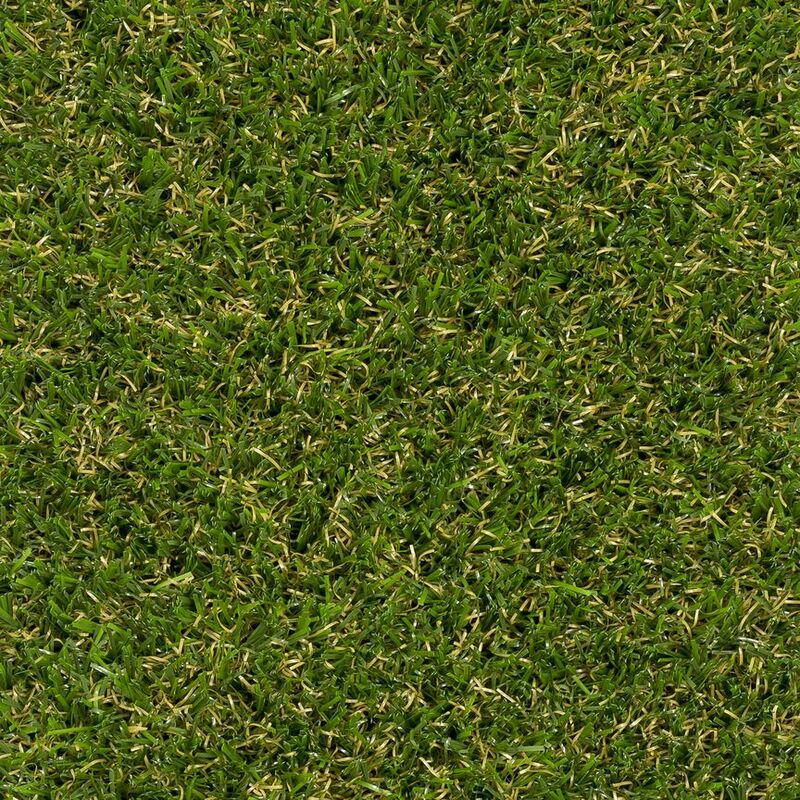 The high percentage of latex present in the backing of the Inverness results in a high strength artificial grass that also has the flexibility to prevent cracking or breaking. Inverness has been independently tested and certified against harmful substances by Oeko-Tex, the leading authority for independent safety testing in the textile industry. Inverness has been classed as Cfl-s1 in fire-retardant tests for fire resistant flooring according to UNE EN 13501-12007.